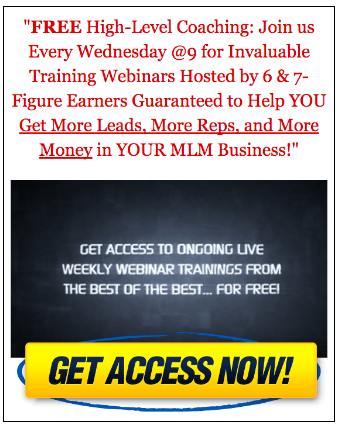 Online Home Business Success, 8 Habits of Top Internet marketing Entrepreneurs. The 8 habits Of Successful Online Home Business Entrepreneurs. These 8 habits were personal revealed to me by a leader in the online home business industry and they were revealed to her by another leader and I’m sure that they were handed down to him. Well now It’s my turn to hand them down to you. So let’s get started. WAIT! Hold on there. I almost forgot a couple of things. 1st I want you to know that when these habits were exposed to me I only wrote the one key or main word the rest that follows is my very own personal description and opinion of what it means to me. 2nd No these habits are not only habits that apply to online home business. You can apply these habits to anything in your life. Okay now we can get started. Work: This is a funny one; so many people want success so that they don’t have to work. Well I have news for you, Warren Buffett works, Mark Zuckerberg works, Steve Jobs worked to the end. So if you plan to be successful at anything in your life, you’d better expect to work on it, be it heath, relationships or business. You get out of it, what you put into it and that what is work. I work every day of my life and I love it. Why? Here’s the trick: Find something that you love to do. Because when you love what you do you won’t ever work another day in your life. Share: This one I hear comes from the Bible says another of the many great leaders that I copy. Jim Rohn; Learn to serve the many, for service to many leads to greatness. One thing I have learned in life is that the more that I give the more that I get. It’s a strange concept, because most people just don’t think that way. And when you think about; this is mine, I worked hard for it why should I just give it away. Makes good sense. However it doesn’t work that way. If you want love, you have to give love. Just think about all of the broken relationships. What happened? When they first met they were madly in love. And over time that love that they were giving each other wears out. Now they start to say to each other; you don’t love me anymore. Because now instead of giving love freely and unconditionally. They want it first and then they say that they will give it back. Well it doesn’t work that way. Take it from a person that has happily been married for 25 years. You have to give, in order to get. Manage: Your time, your money, your affairs, manage everything. Or in other words keep an eye on your stuff. This one is so easy but most people don’t do it. You want to know why? Because, everything is already out of control. Now it’s going to take some work to get things in order and then keep things in order. And just as I mentioned earlier. Most people don’t want to work. It’s easy to just let things go. But then at the end, it’s not. Successful people manage and keep a close eye on everything. Everything is all a part of a major plan and when you stick to that managed plan, everything just seems to work out. And if it doesn’t I’m sure that they saw it coming, and that they have a backup plan. Invest: Oh no here it comes; this guy is going to try to sell me something. Here another funny one. Most people want to have an online home business. But it seems like they want it for free. Let me give you a little bit of news; it’s A Business! Businesses cost money and they will require some financial investments. Now not only will you have to invest in the business you will also need to invest in yourself. This comes in the form of education, personal improvement plus you should also be in good physical conditions to produce peak performance. Coachable: First you have to become coachable, and then you must remain coachable. This is a tricky one for many folks, especially if you’ve had some success in another field or industry. Because when you know it all, you know it all. Since you know it all your going to attempt, let me say that again a little more boldly, you going to “Attempt.” to do everything your way and then when you have tried and failed a couple of times, you’re going to do one of two things. First being the choice most people take is; quit and leave with a bad taste in your mouth, saying things like; those online home businesses don’t work, those things are just scams and don’t waste your time or money, I tried one of those things and I never made a dime. You will need an open mind in this business, you will need to be open to coaching and taking suggestion, trying things somebody else’s way and always keep that open mind as this is the internet and things are always changing. So you better expect to do the same. Association: My favorite quote that relates with this habit is; If you hang out with dogs, you’d better expect to get fleas. So the truth is that people rub off on one another. Just think about it. Have you ever seen a picture of a couple and their dog and all three of them look alike. It’s true. Plus I know this because I have lived it. I’ve been in bad places and I’ve been in good. And when I hung out in these bad places, I was not the most positive that person and my life just wasn’t too good. Today the quality of people that I associate with is completely different. I stick with the winners and lose the losers and unfortunately I’ve had to disconnect from some old time relationships. Because they were just holding me back. And the direction of a successful entrepreneur is always forward. calls it; The Mastermind Alliance. That’s you getting together with other like minded people / entrepreneurs on a regular basis, laying it all down on the table putting your minds together to come up with various ideas and solutions. It is by far one of the most powerful habits that you should implement into your online business routine. Napoleon Hill has a chapter completely dedicated to this strategy in his Book Think and Grow Rich. It is highly recommended by 99.99.99% of successful entrepreneurs as a must read book. Below you will find a link that will guide you to a free copy. Become a Hunter: You need to hunt down your success. If you have never been the type of person to go above and beyond the call of duty, well you better start now. Success does not come to you. You have to seek it down and make it happen. All of these success habit are the bait, the pray is your success. If you want to become a successful internet marketing entrepreneur you will need to work hard, share what you learn, manage, plan and set goals, Invest wisely, be willing to learn and be coachable, associate with the right people then get together with them in a mastermind group, and hunt down your success like you haven’t eaten in 12 days and these habit will be your 8 course meal. 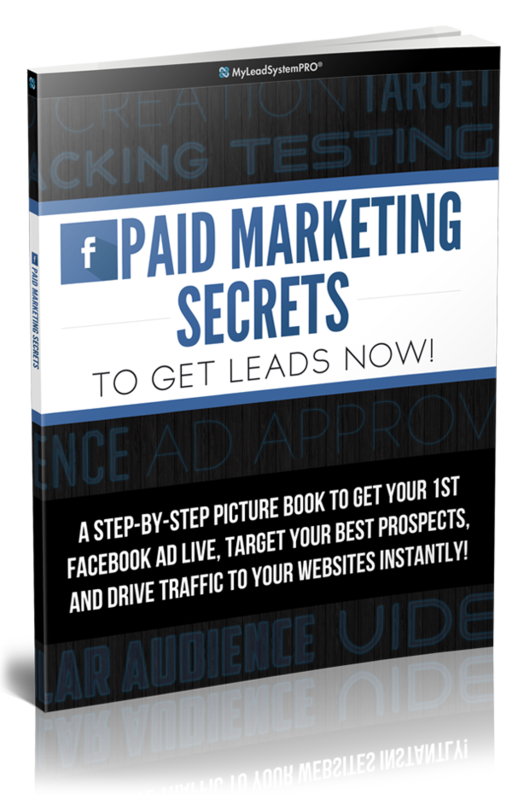 Now you need to take action, get right to work by clicking the links that follow and all of the habit and many more will revealed to you along with the most current marketing strategies tip, and tricks that the top online marketers are using today. Click on the Instant Access Link Below to learn More about. Work With JosephDiego: Download your FREE Blackbook Now! And Receive The Exact Blue Print The World Leader In Home Business Training & Development Uses To Turn Struggling Network Marketers Into 6 & 7 Figure Earning Entrepreneurs, And to Learn More About One of My favorite Online Home Business Ideas.